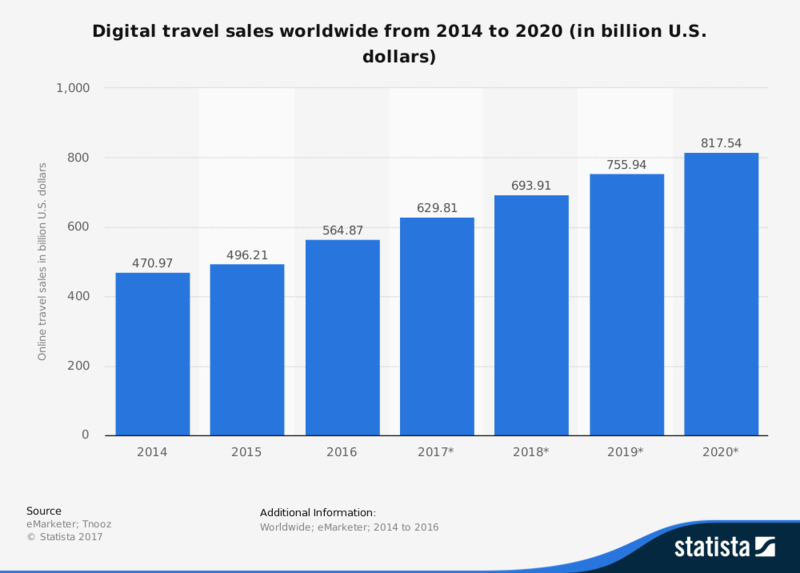 Like we have mentioned in many of our past blog posts, travel is getting increasingly digitized in nature, with more and more people using the internet to research and book flights, hotels and sightseeing. 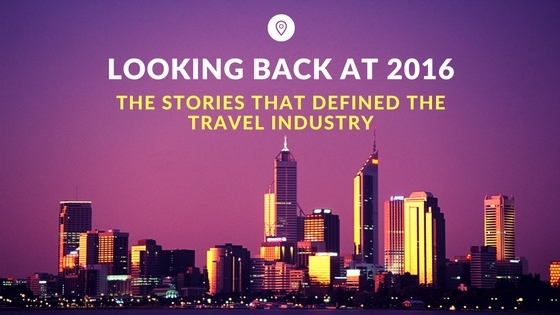 Online travel sales are expected to cross $800 billion by 2020, accounting for nearly 60% of bookings. 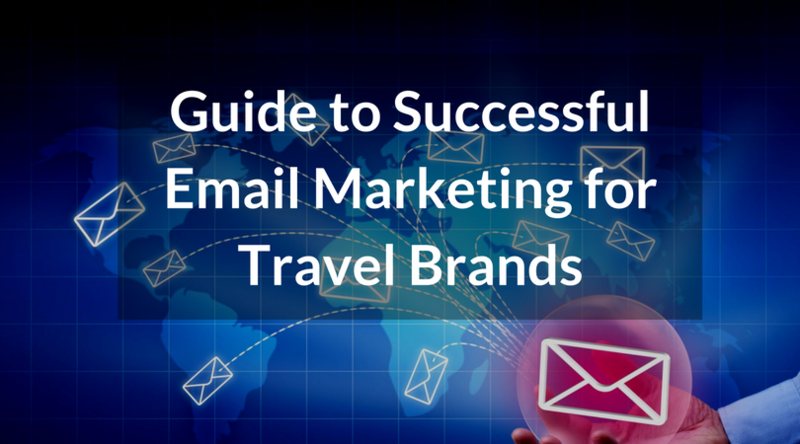 In the wake of this trend, it’s essential that travel providers, big or small, to have an attractive website that attracts customers and turns lookers into bookers. Customers today want the convenience of being able to search/browse travel content with live rates to plan their vacations in the comfort of their living rooms, or on the go. Gone are the days when people traveled miles to go their travel agent’s office for booking a holiday. Now most people like to book their trips via phone, email or online. That’s the demand side of things. On the supply side, what the internet has done is make it easier for individuals with low budgets and little or no industry experience to sell travel. 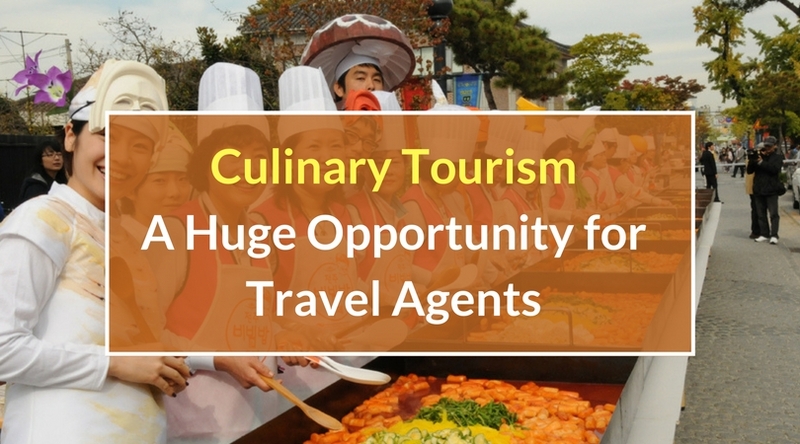 There are now hundreds and thousands of home-based agents across the world relying heavily on the internet to plan and book itineraries on behalf of their customers. While the planning part is relatively easier, booking is not so simple. With OTAs driving down the rates every day, consumers are always looking for a bargain, and finding inventory at the best rates is not always easy for small agents, not to mention the hassles of contracting with travel suppliers (hotels, airlines, tours and activities providers etc). That’s why smaller agents work with Host Agencies to source the inventory. Host agencies are experienced and accredited travel providers who already have contracts and negotiated rates with major travel suppliers. This provides host agencies access to discounted rates and exclusive deals. 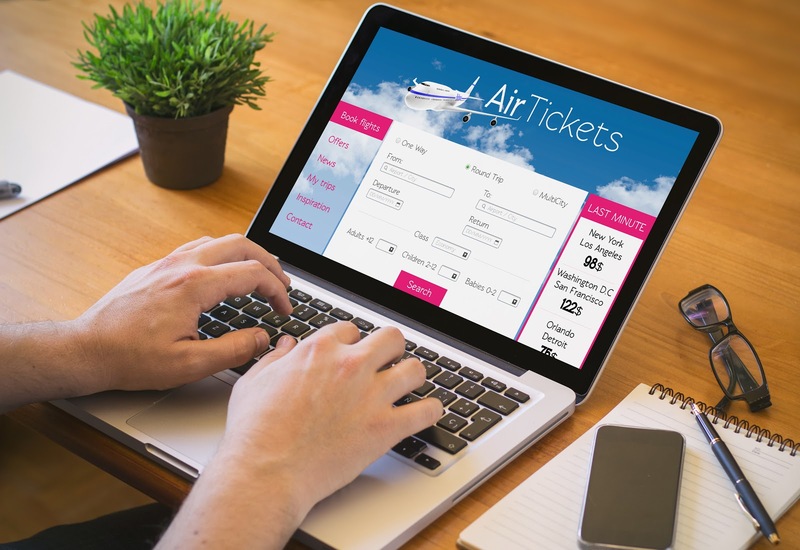 Working with a host agency allows smaller agents to access great fares without having to contract with suppliers and get their business off the ground quickly. Host agencies also provide training and mentorship to these agents (a.k.a affiliates) to help them maximize their selling potential. Affiliates typically work on commissions and use the host agency’s online system to check rates and availability and make bookings. Coming back to the demand side, today’s customers want to see everything online to be able to instantly compare the rates matching their budget. But, like we mentioned, agents need to log into the host’s system every time they get a request and they may not always be available to do so, which means longer wait times for customers which can result in loss of business. Therefore, there is a growing need among affiliates to have their own website, but many of them don’t have the wherewithal to pay for a fully-fledged travel site, as the cost of developing, hosting and maintaining a dynamic, content rich website with own branding can run into thousands of dollars. Moreover, many agents now want their own branding on the emails, quotations and vouchers. This is not possible when booking through the host’s b2b system. They also want a mid-office system to manage their bookings and customers. Providing affiliates private label websites along with other technology tools can help host agencies bridge the gap. This would allow customers of the affiliates to book 24×7, thus increasing customer satisfaction and eventually sales. It would also provide affiliates increased visibility in the market, keeping them happy. 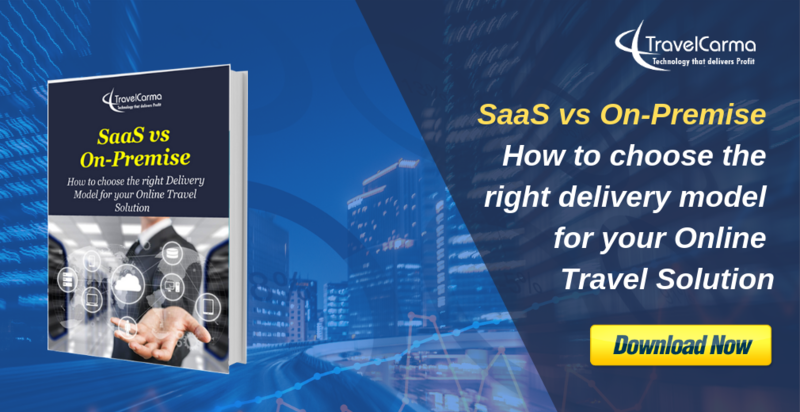 This need for technology tools among both customers and affiliates presents a huge opportunity for host agencies, which has largely remained untapped so far, leaving millions of dollars on the table. That’s why we at TravelCarma developed a first-of-its-kind solution called Symbion, designed specifically for host agencies and their affiliates. Let’s look at how this solution benefits hosts and their affiliates. 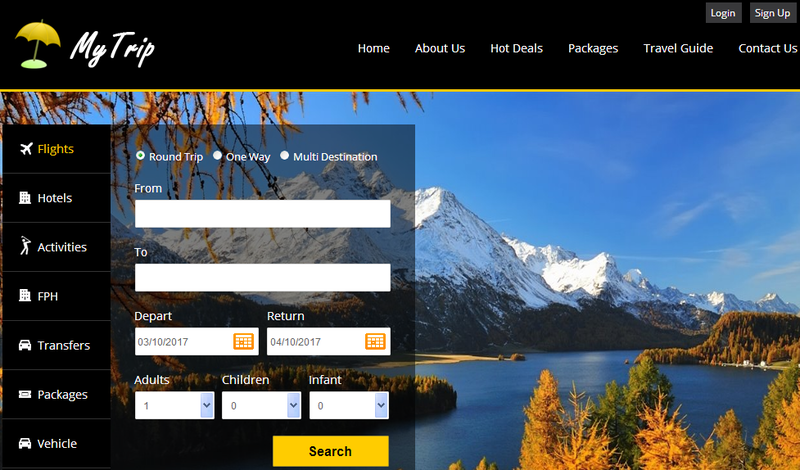 We provide host agencies our Travel ERP platform that includes booking engines, mid-office, back-office & agent management, call center and inventory management and distribution. This would help host agencies manage everything on a single cloud-based platform. We would provide the affiliates fully-hosted, private label websites + booking engines along with a Travel CRM and marketing tools. The websites would carry the host agency inventory. We would charge the affiliates a monthly subscription for these tools, and provide the host agencies a share in the revenue from the subscription. This would help host agencies recoup their initial investment into the system quite quickly, as the combined subscription from all the affiliates would provide a significant revenue stream every month. All they need to do is get as many of their affiliates to sign up, and then just sit back and enjoy the money coming in. We’d take care of the technology part. 5000 agents sign up – providing monthly revenue of $150,000 or $1.8 million annually! And this is just through the subscription. There will be additional revenue through the increased sales the additional channel in the form of affiliate websites (b2b2c) will bring in. As we mentioned earlier, customers want to see everything online and the agent websites will help them book the host inventory 24×7. Plus, having a website would help agents reach more customers, which they couldn’t do otherwise. Not to forget, providing these technology tools to affiliates would help them make more money, which turn would increase agent loyalty. Many agents today are affiliated to multiple host agencies, which translates into opportunity loss for hosts. Keeping agents loyal would help host agencies capture that lost revenue. TravelCarma Symbion is a win-win for both the hosts and their affiliates. With this unique solution, host agencies can scale quickly and drive greater revenue with minimal effort and investment, while the affiliates get their branding and make more money. Contact us on sales@travelcarma.com to talk to one of our sales consultants.